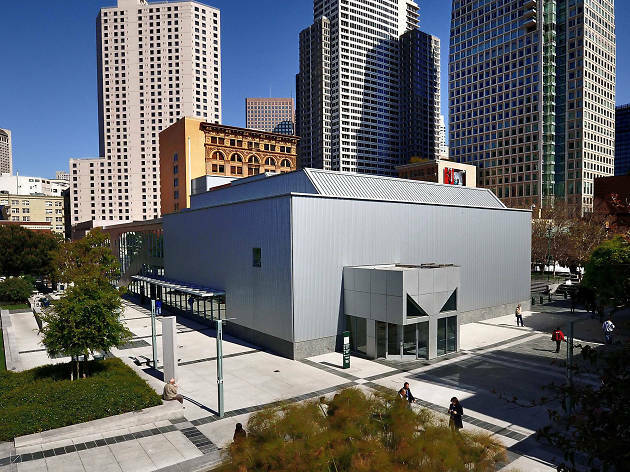 Yerba Buena Center stands opposite SFMOMA and is somewhat in its shadow, yet it seems unintimidated, tugging at the modern art scene's shirt-tails with a scrappy itinerary and great attitude. 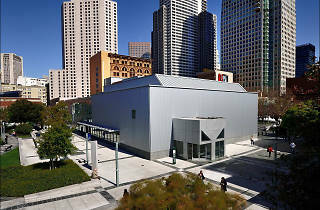 Housed in Fumihiko Maki's futuristic-looking building, it contains four changing galleries and a 96-seat theatre. The focus here is on the contemporary and the challenging (installation and video art, outsider art); past exhibitions have included work by such diverse names as Henry Darger, Fred Thomaselli, Anna Halprin and Kumi Yamashita.